Everyday you step into the classroom because you believe in education. You believe in your students and you believe in their potential to develop into extraordinary young people. My name is Lucy Parsons. I’ve always been passionate about education. During my own years at school I used the power of learning to achieve 5 As at A-Level and earn a place at Cambridge University. After discovering that corporate life wasn’t for me I went back to the classroom to share my passion for learning and experience the daily excitement of seeing students progress. I now have the privilege of working one-to-one with extraordinary young people who are deeply determined to make the most of their education and make the absolute most of their potential. My mission is to help hard-working students achieve the same level of success that I did. I get my kicks from empowering them to achieve what sometimes feels unattainable but with the right attitude, tools and skills is within their reach. I know how tough teaching is. There are barely enough seconds in the day to eat your lunch or go to the loo, let alone give the support, care and attention that you know every child that you teach deserves. Here the ways that I can help you do your job better. My blog is full of free resources for you to share with your students. Here are some of the highlights. Follow me on twitter so you’ve got easy access to these resources to share with your colleagues and students everyday. Get my most recent blog posts in your inbox every week - never miss another. Send me free weekly advice to support my students to get the best grades and into their first choice of university. 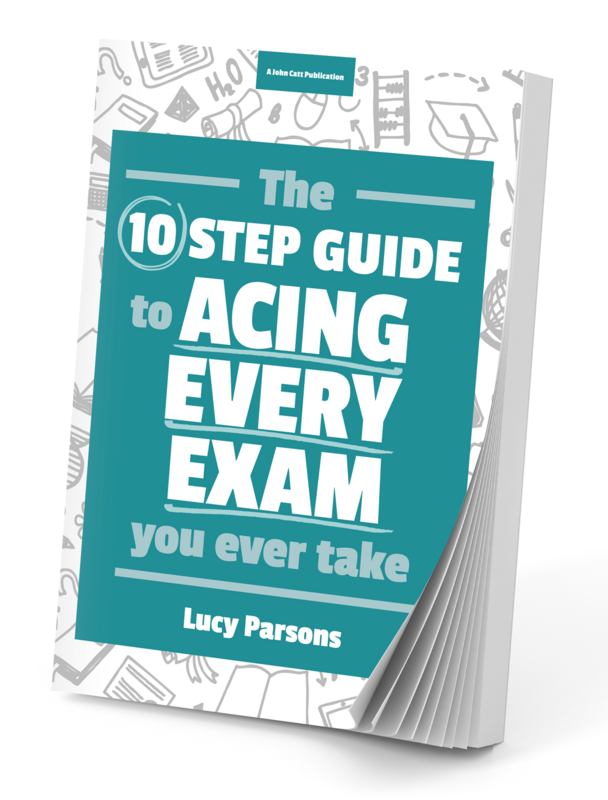 The Ten Step Guide to Acing Every Exam You Ever Take is my complete system showing students how to reach their full potential in their exams. It’s the system I used myself at school and at university, but it’s been refined and tweaked through my years of teaching and the experiences I’ve gained coaching clients and responding to the needs of the 5000 students who have signed up to my newsletter. Buy a copy of my book to read yourself, give to the school library or share with students. I am available to speak in schools. Please email me to find out more. Check out my speaking page to find out more. 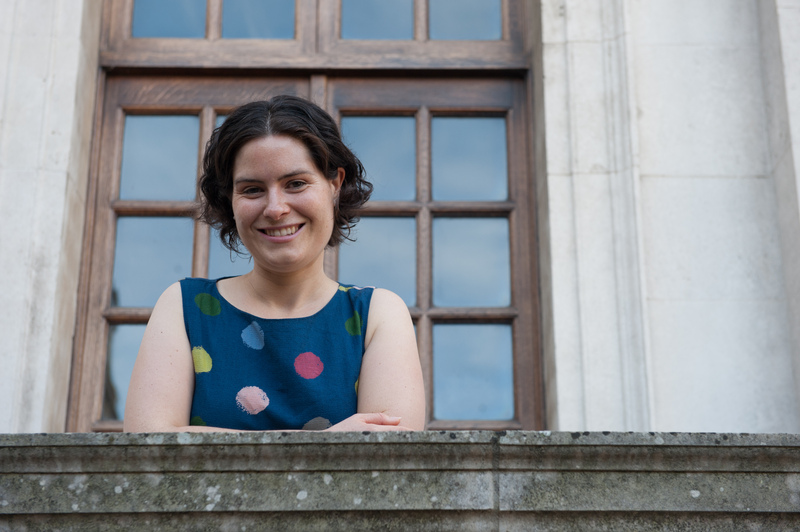 I work with students in small groups or one-on-one to develop their study skills or to help them develop a targeted plan to help them get into the Universities of Oxford or Cambridge. Please email me to find out more lucy@lifemoreextraordinary.com.